Do not LOSE the Opportunity of Assessment at Aussizz Education Expo. 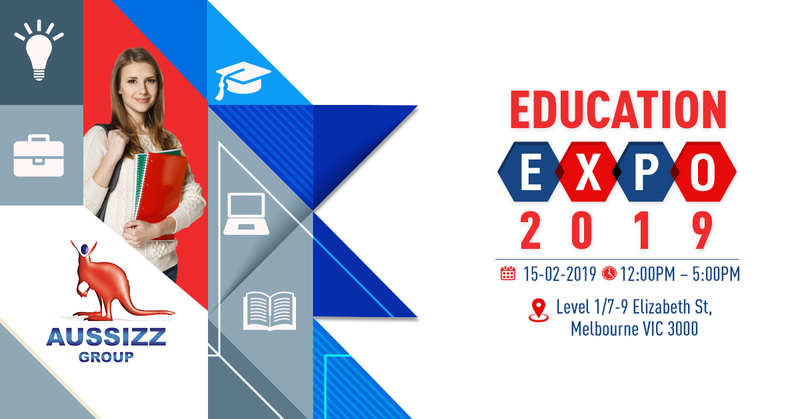 As, much as 15 major universities and educational institutions are participating in the Aussizz Education Expo. In the expo Aussizz’s Qualified Education Agent Counsellors (QEAC) will assess your applications and will also deliver FREE consultations. Get a chance to interact directly with various Admission teams of popular institutions. Get FREE on spot assessments, clarity on credit exemptions and career guidance. Also, stand a chance to avail exclusive Scholarships by the institution. Hurry up! No enrollment fees! Enroll today.